With time, many people develop sagging or flattening of their eyebrow position. This can create a tired and full appearance of the eyebrow region. In addition, you might develop deep wrinkles between your eyebrows and/or on your forehead. The brow, or forehead, lift procedure is designed to restore the proper position of the eyebrows and to create a more youthful appearance of the upper periorbital and forehead regions. 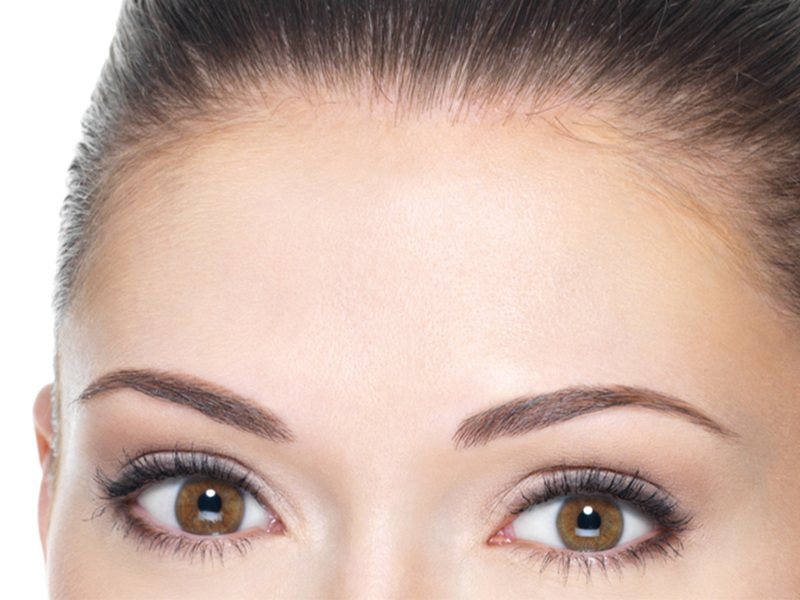 There are a number of techniques that can be used to perform a brow lift. At our office, we utilize a minimally invasive endoscopic technique to limit incisions, which leads to more natural results. The incisions are placed within the hair-bearing scalp so that, once healed, they are unnoticeable. Here at The Center for Facial Plastic Surgery, we produce natural results without leaving a patient looking “pulled” or “surprised.” Incisions are virtually undetectable, the results are long-lasting and we don’t shave any of your hair. We make several short incisions behind your hairline (no hair is shaved). 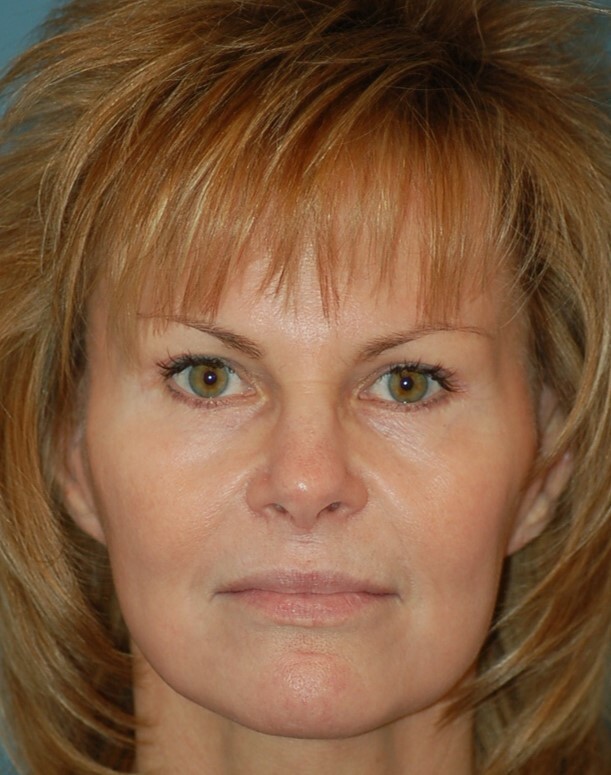 The muscles and deep tissue of the forehead are elevated and repositioned in a more natural and youthful position. 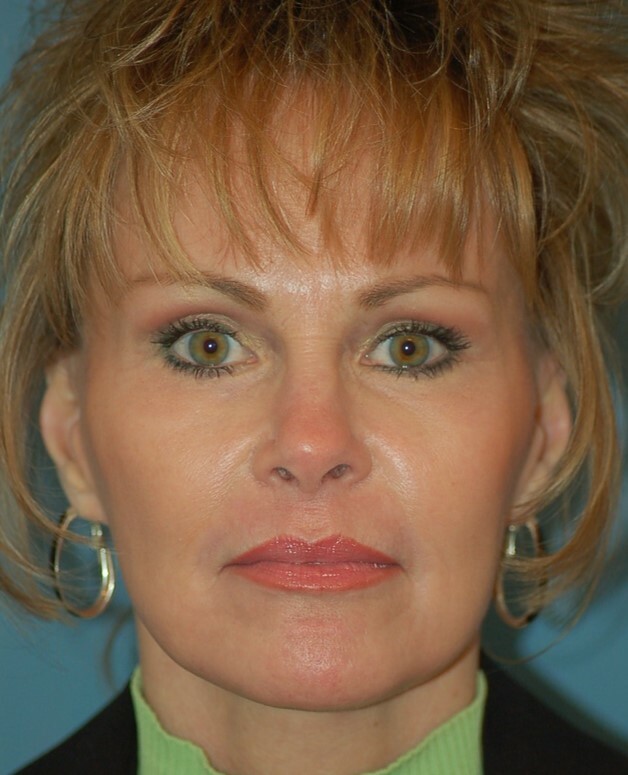 Deep sutures are used to stabilize the brows and forehead in the new position. You will feel discomfort and may use pain medication for up to 7 days. There may be forehead tightness and temporary numbness involving your forehead, which will gradually improve. You can return to work and resume normal activities within 7-10 days. Avoid sun exposure for 10 days; after that, wear sunscreen on the entire face, especially the incisions. You usually have no visible scars; they are hidden in the hairline.